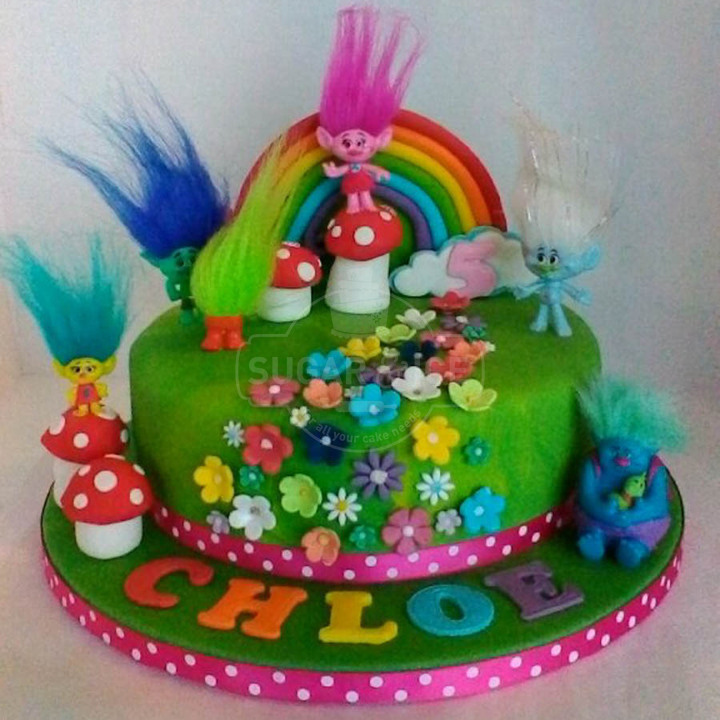 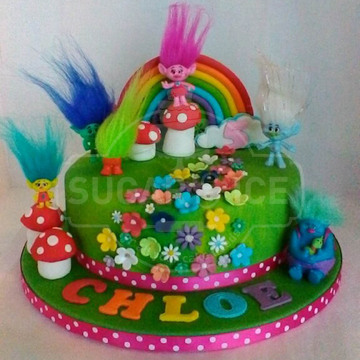 No matter the occasion quirky cakes add the WOW factor to your celebration! 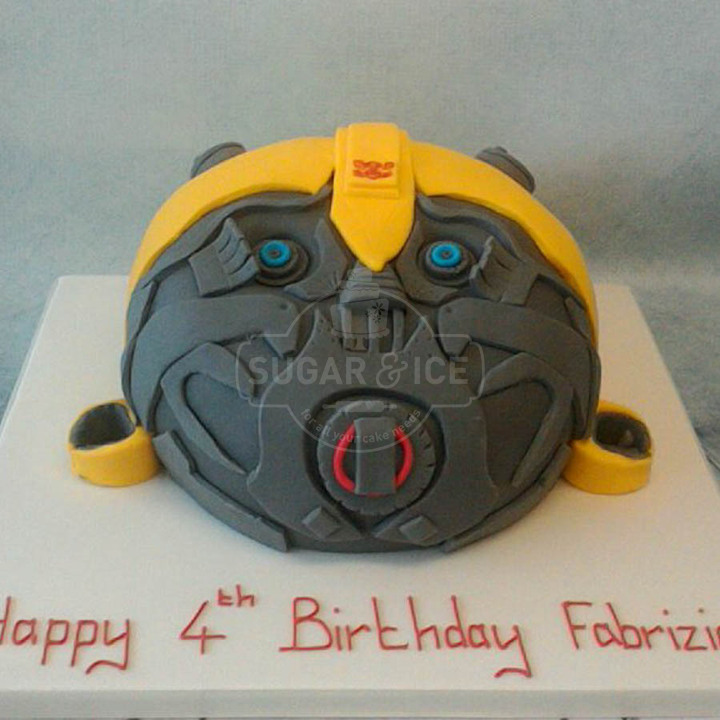 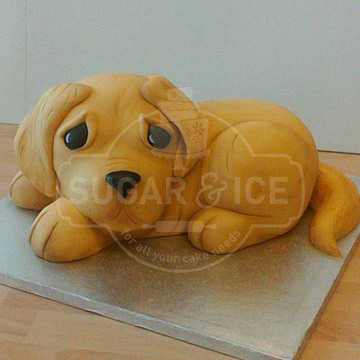 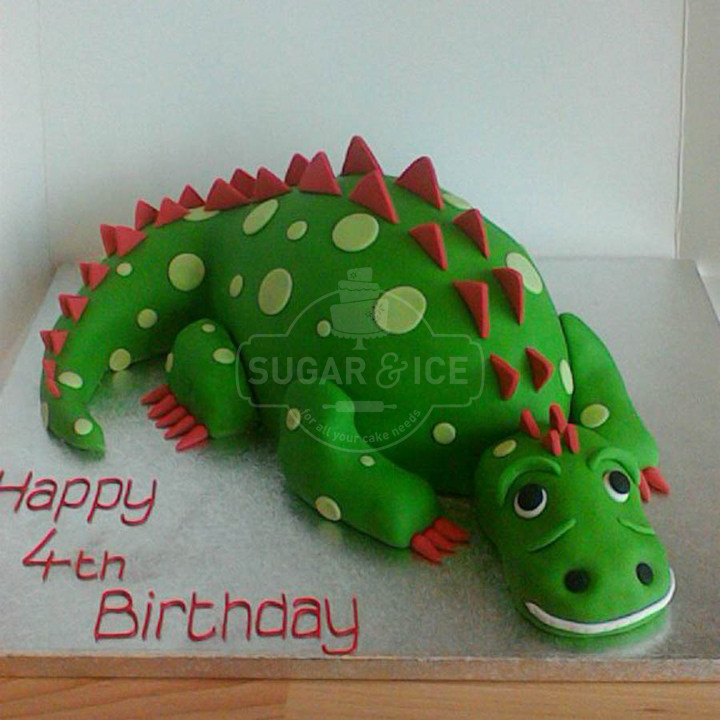 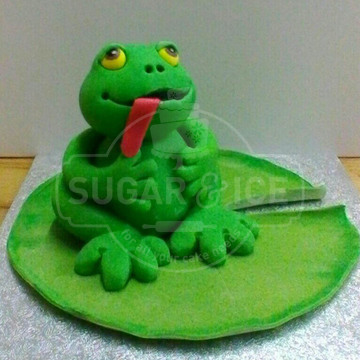 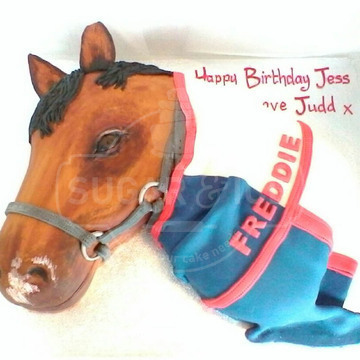 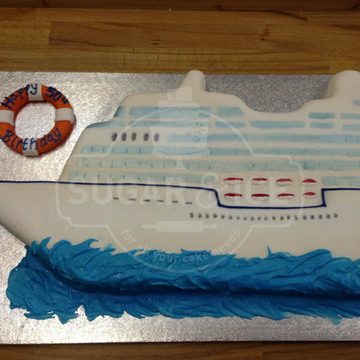 At Sugar & Ice we can mould, trim and shape your cake to become your favourite animal, character, vehicle and much more! 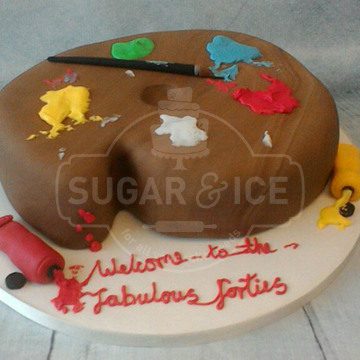 Shaped cakes at Sugar & Ice come in a range of flavours: vanilla genoise, chocolate genoise, lemon, carrot, red velvet and death by chocolate. 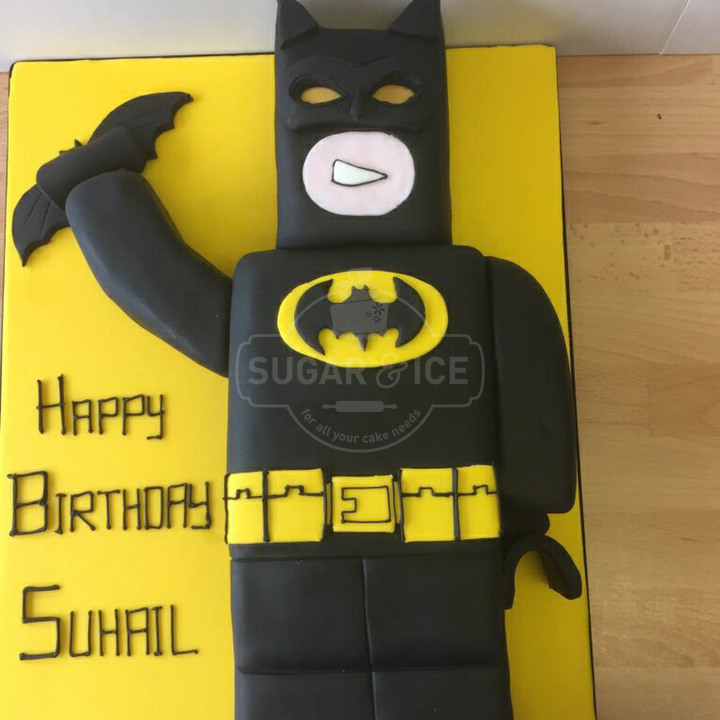 Due to the stability of eggless cakes these cannot be shaped, this doesn’t mean that you can’t have your favourite character, model or handbag recreated out of sugar the team will be happy to make you an edible model to go on top of your eggless round or square cake (For examples, click here). 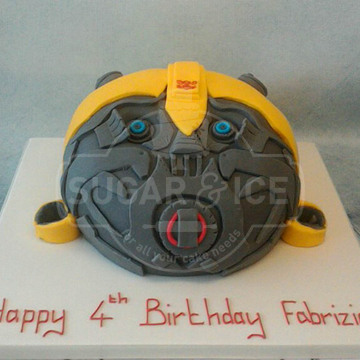 Novelty cakes can be completely personalised to the celebration, we have created children’s favourite toys, dogs, caravans, burgers and even BB-8. 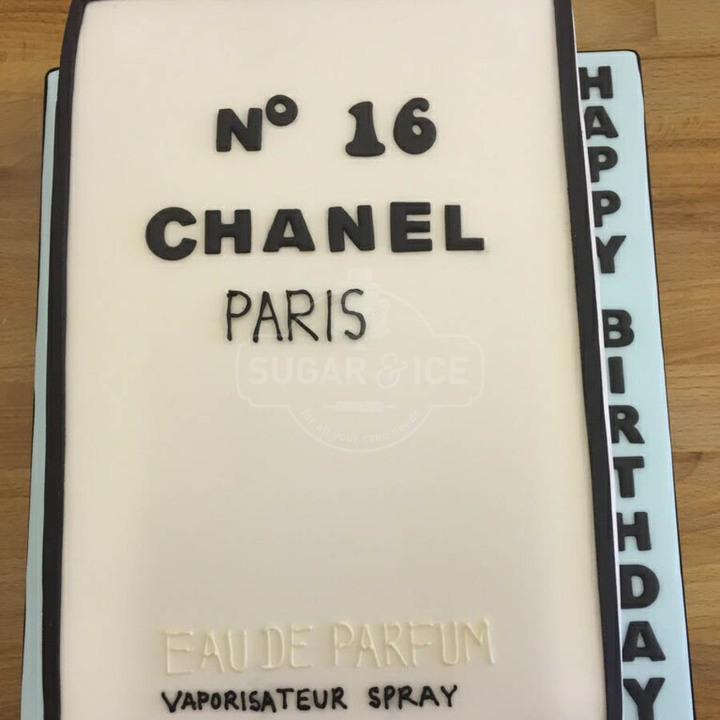 With shaped, novelty cakes Sugar & Ice do recommend providing more notice than a standard shape cake, this is because of the extra time it takes to create these wonderful creations, the more notice you give us the better as we work on a first come first served basis and existing orders will be fulfilled before taking on new bookings. 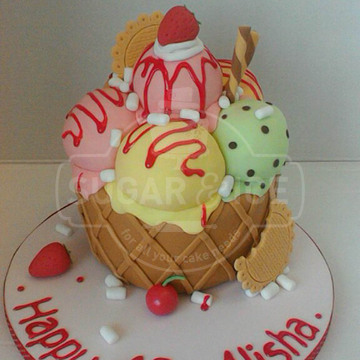 Why not set us a challenge to create your design?! 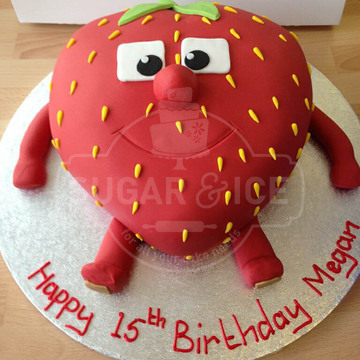 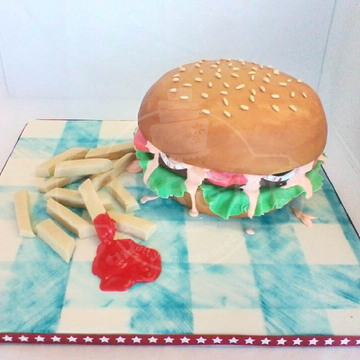 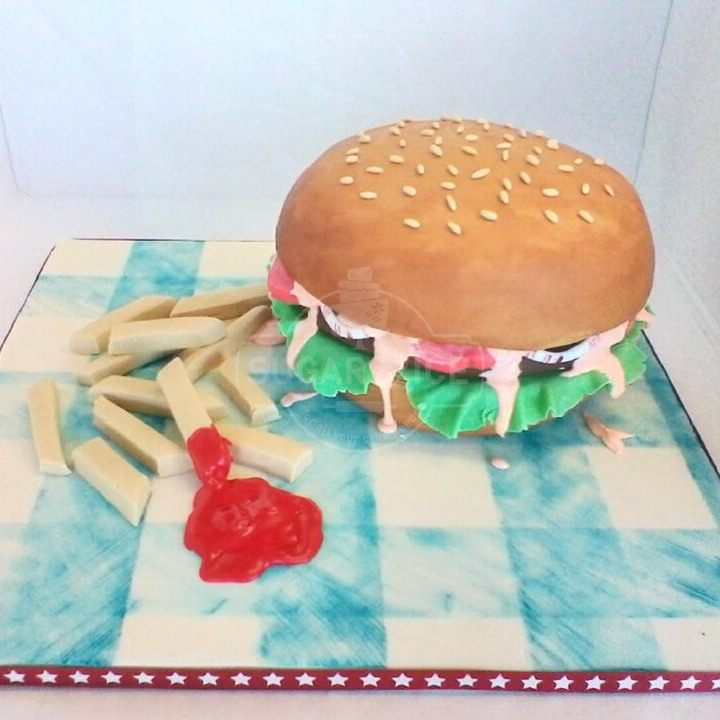 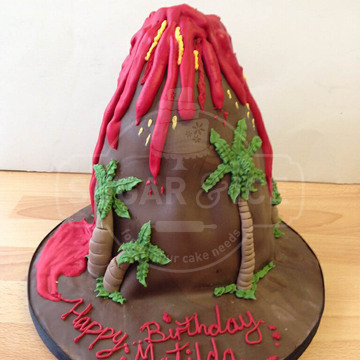 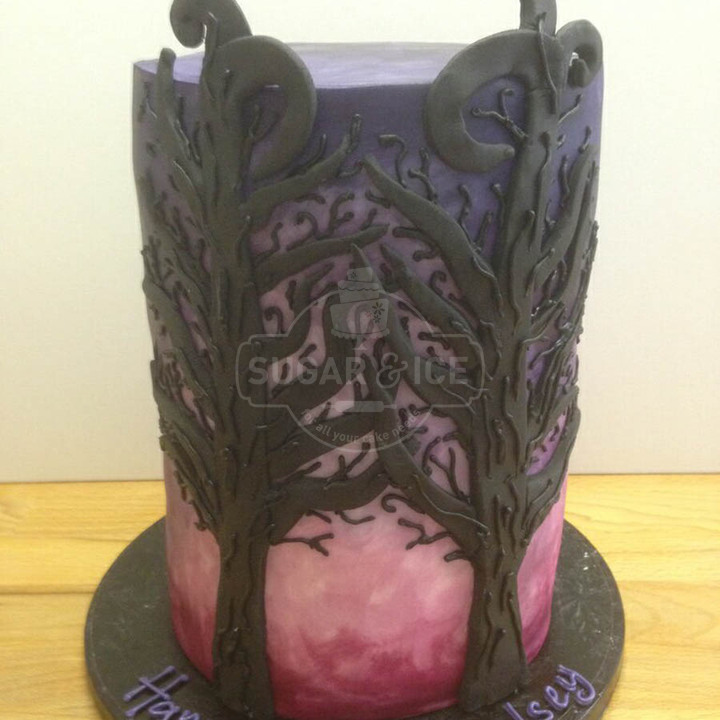 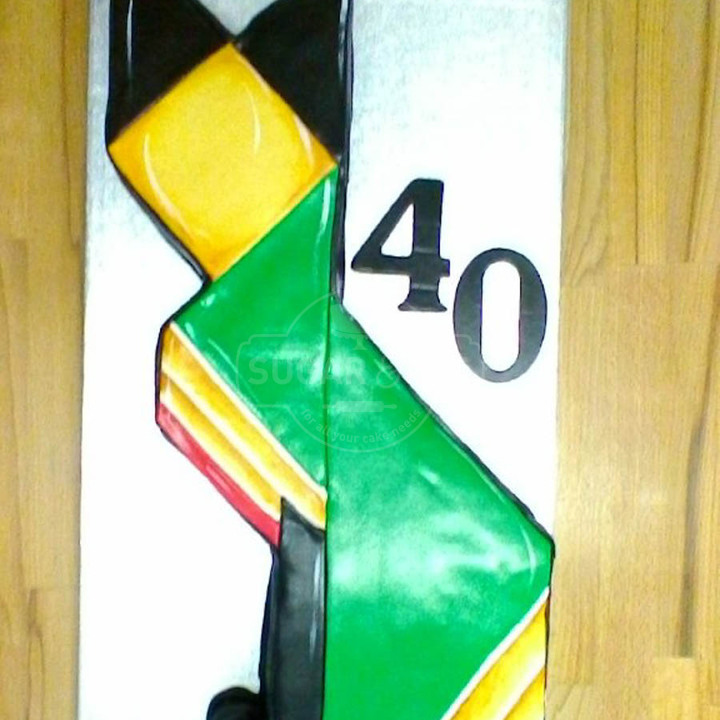 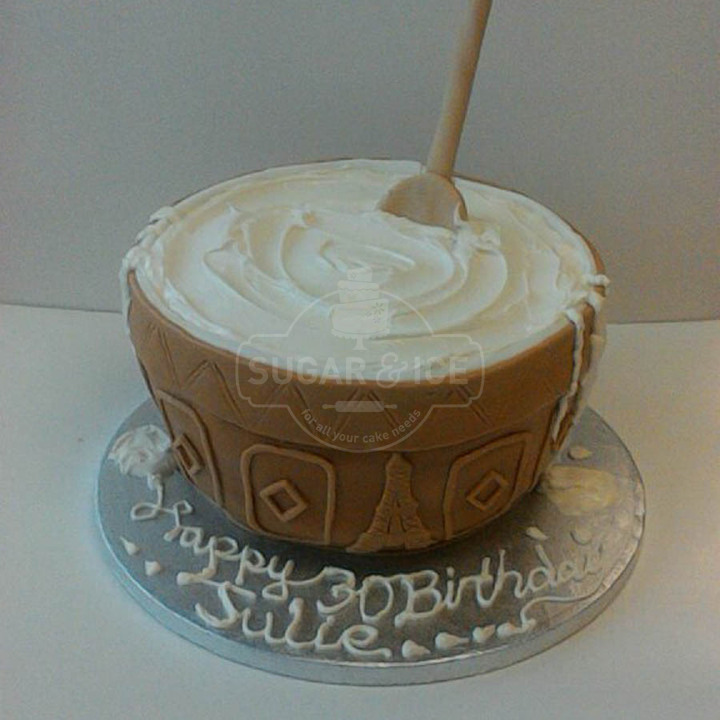 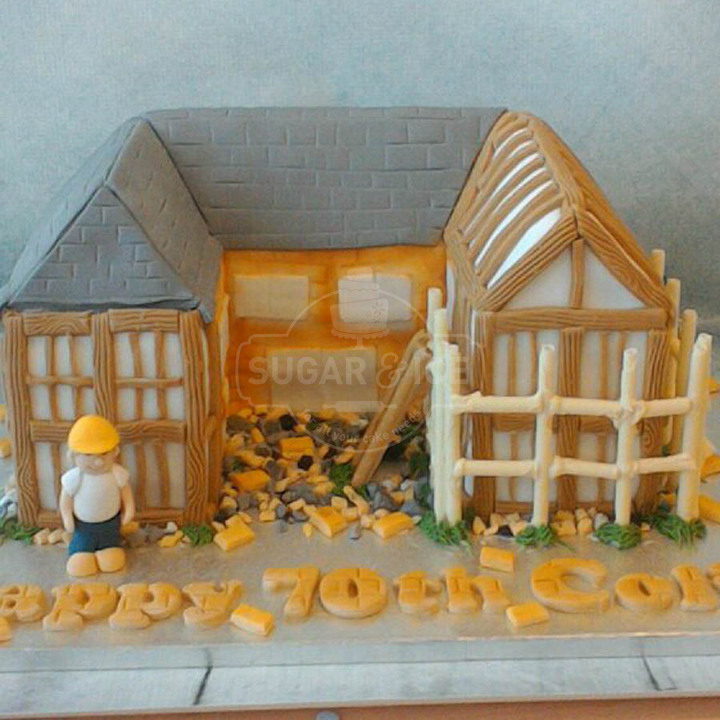 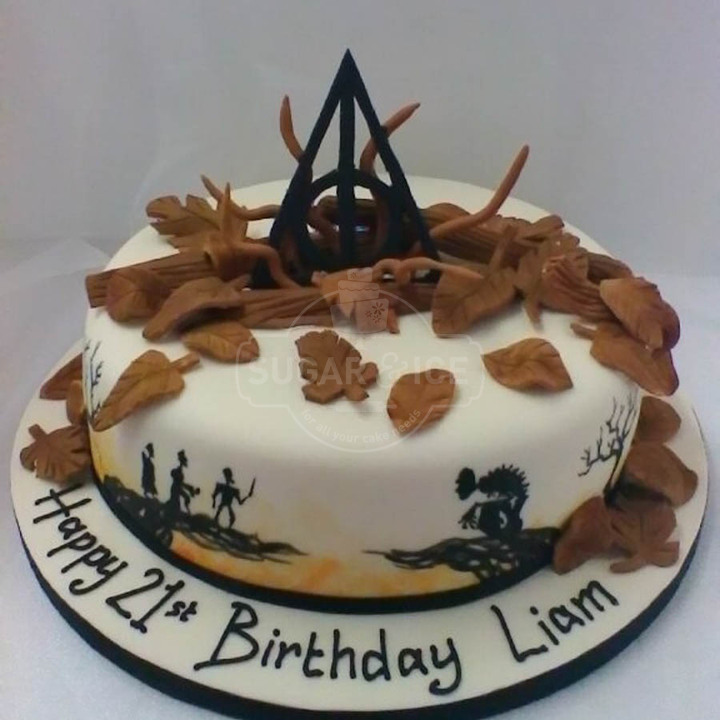 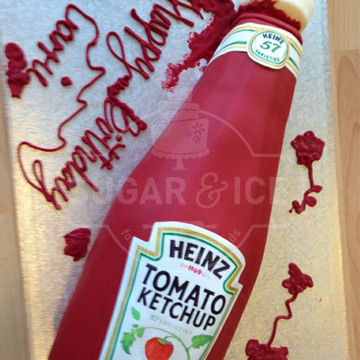 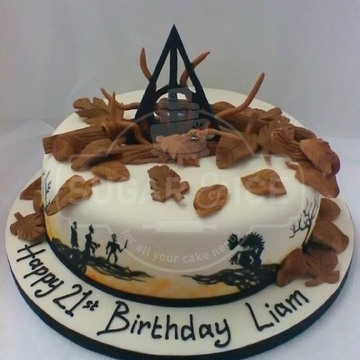 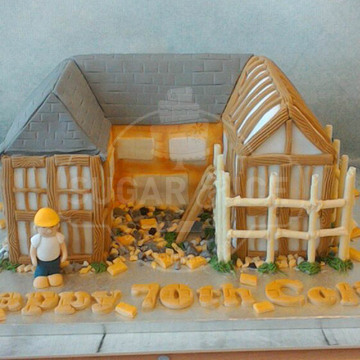 Get in touch with your design idea or contact us to find out more about the types of novelty cakes we can provide (PS. we do naughty adult cakes too). 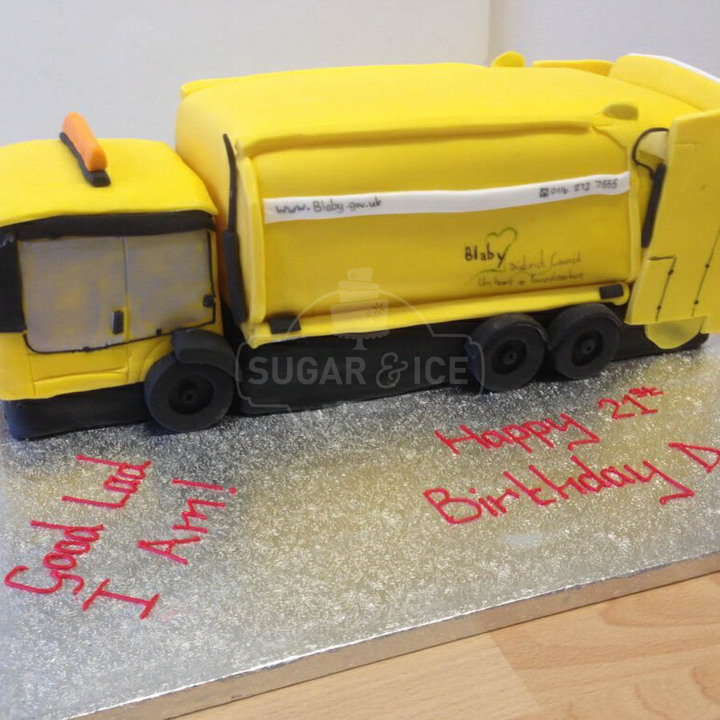 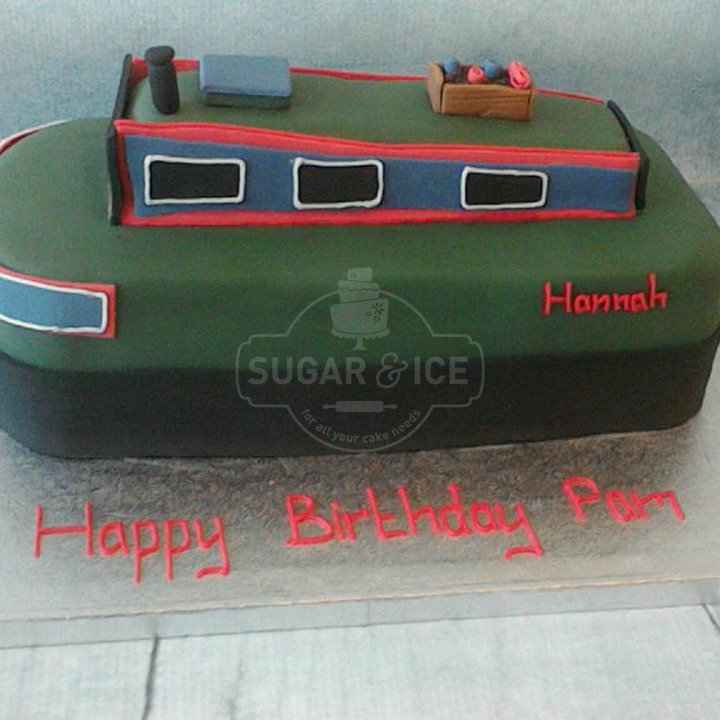 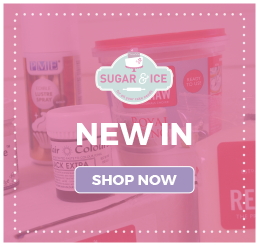 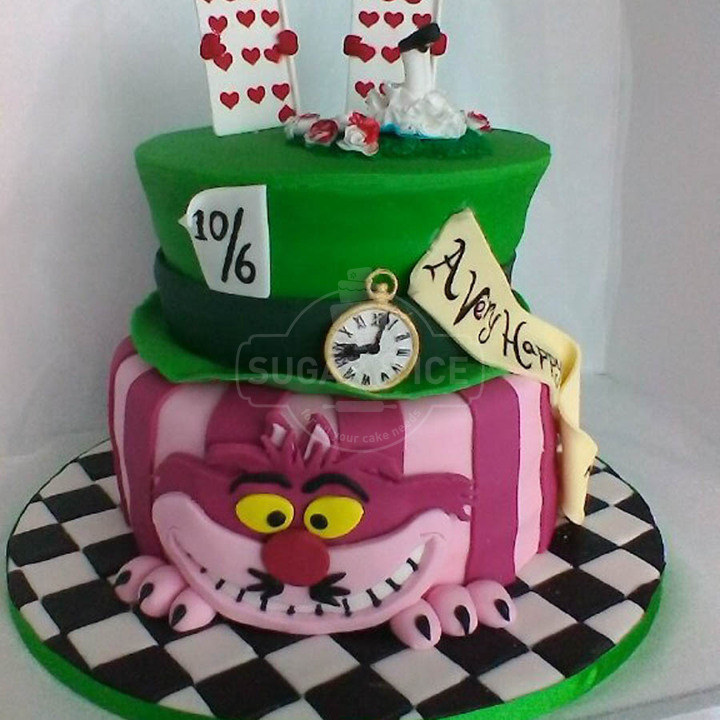 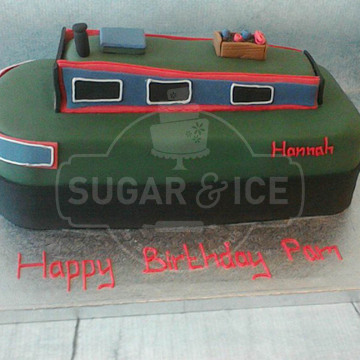 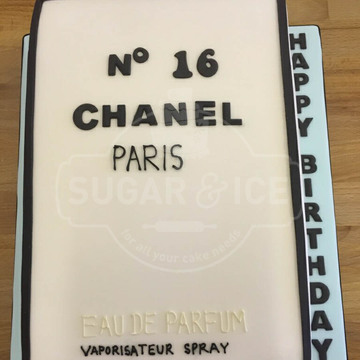 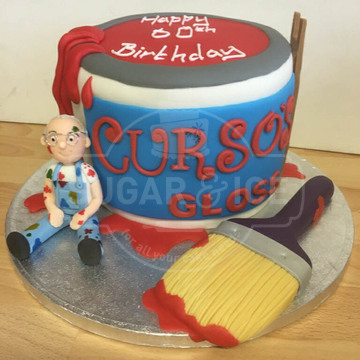 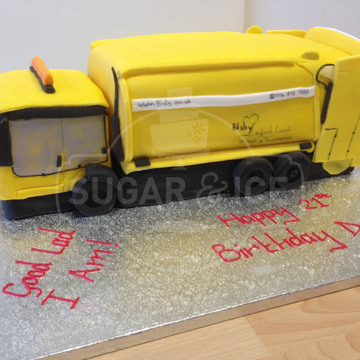 No matter you celebration Sugar & Ice will be able to create the perfect quirky cake for you, check out our gallery (just click here) for more design ideas.